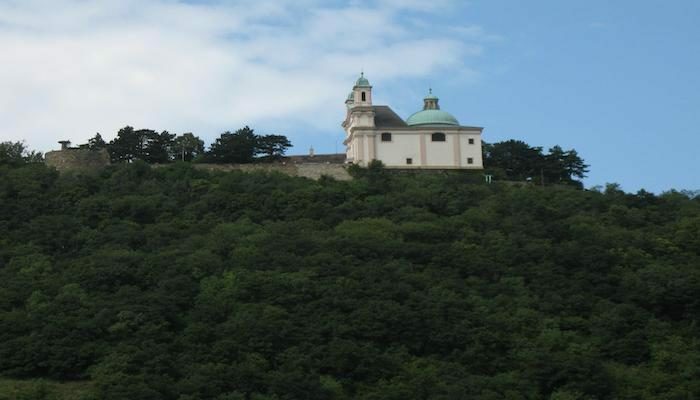 The Leopoldsberg is perhaps Vienna’s most famous hill, towering over the Danube and the city. Leopoldberg’s most prominent landmark is the church which stands at the top, and which is clearly visible from Vienna below. There are great views of Vienna from the top. It is a very steep 1 mile run/walk up the hill, with grades of 16-20%. It’s a nice add-on for those running along the Danube path. 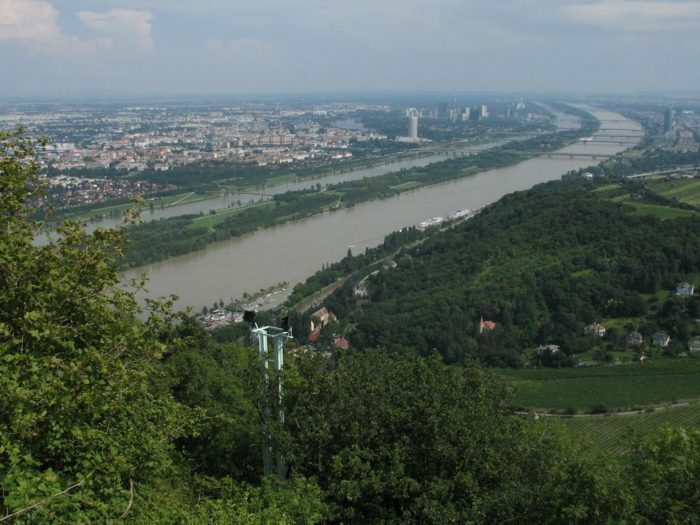 It’s 3km north of the Steinitzsteg pedestrian bridge, which is the northern section of the Danube River path. You’ll have to run along the road for a brief section. Closest subway is Heiligenstadt Bf (U4). In this area, just to the west of the Wien Nußdorf Bahnhof train station, there is some wonderful, hilly running passing along open farmland. Run along Frimmelgasse to Wildgrubgasse, and then curl back along Eichelhofweg, which makes for a great 6.6 km (4 mile) loop.